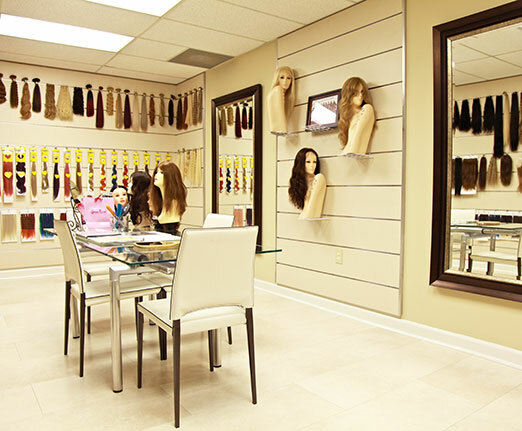 Think you have what it takes to sell human hair extensions? Got a large client base? Super Hair Factory is looking for new sales representatives who are ready to take business into their own hands. Super Hair Factory provides the finest quality human hair products and the best customer service. Complete the Distributor’s Registration Form to see if you are qualified today! Contact us for details. Once we receive your request we’ll contact you with additional information and how to get started. We look forward to speaking with you soon.